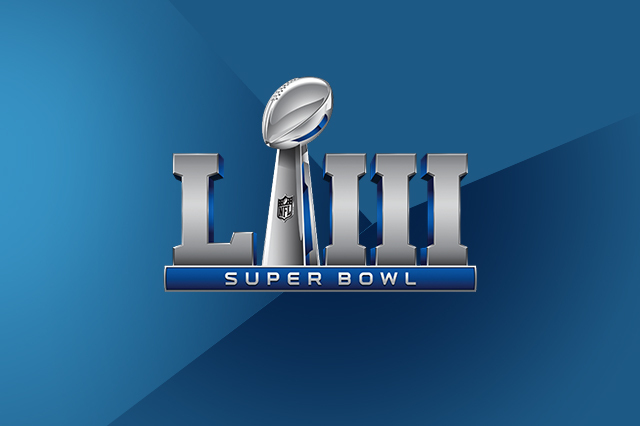 U.S. consumers are expected to spend a total of $14.8 billion on festivities for the Feb. 3 Super Bowl, down slightly from $15.3 billion last year. Average spend will be $81.30, flat with last year. This spending decline is primarily due to fewer people planning to watch the game this year: 182.5 million compared to 188.5 million last year.